Experience firsthand why Gardens by Moonlight is a local favorite as you wander Vizcaya’s formal gardens. Watch the moon rise, take a tour, buy a glass of wine from the Cafe and listen to live music for a perfect mid-week retreat! Love Gardens by Moonlight? 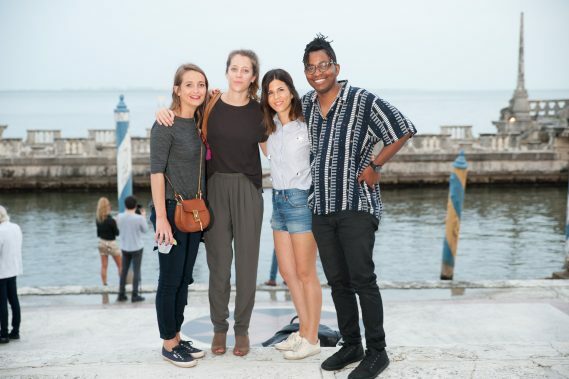 Become a member for special access to explore more of Vizcaya. Every Gardens by Moonlight features an exclusive, Member-only program inside Vizcaya’s Main House. Each month is a different program. Registration required and space is limited.